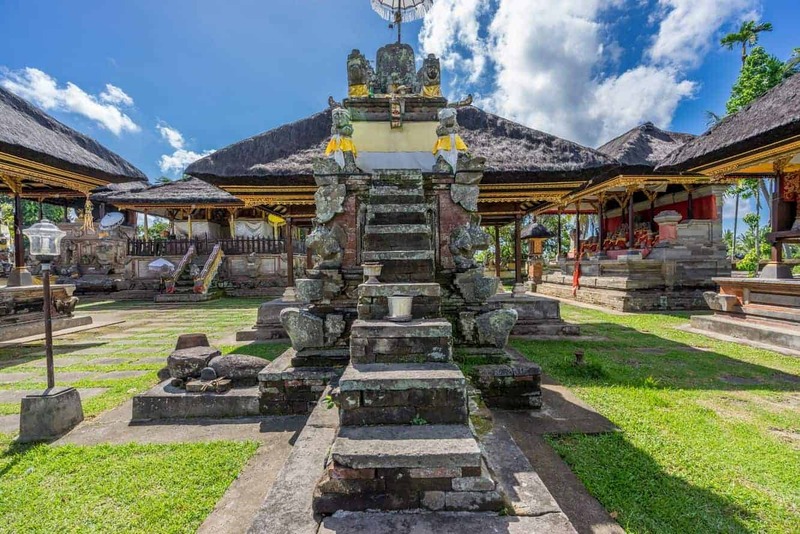 Pura Penataran Sasih is a Hindu temple nestled in Bali’s Pejeng village. 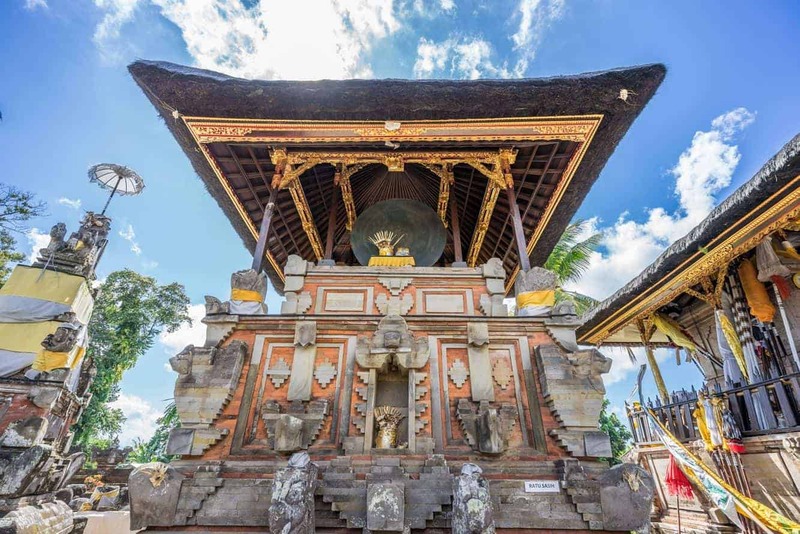 Thought to be built in 1266AD, this temple has a rich Balinese history. The temple once served as the state temple of the then powerful Pejeng Kingdom and today is mostly a place for worship for locals. The main courtyard within the temple is home to the Seat of Ganesh, an elongated stone structure that was built in honour of the Hindu god. The presence of a huge drum made of bronze and which is a respected part of the temple is the most visited attraction within the grounds. 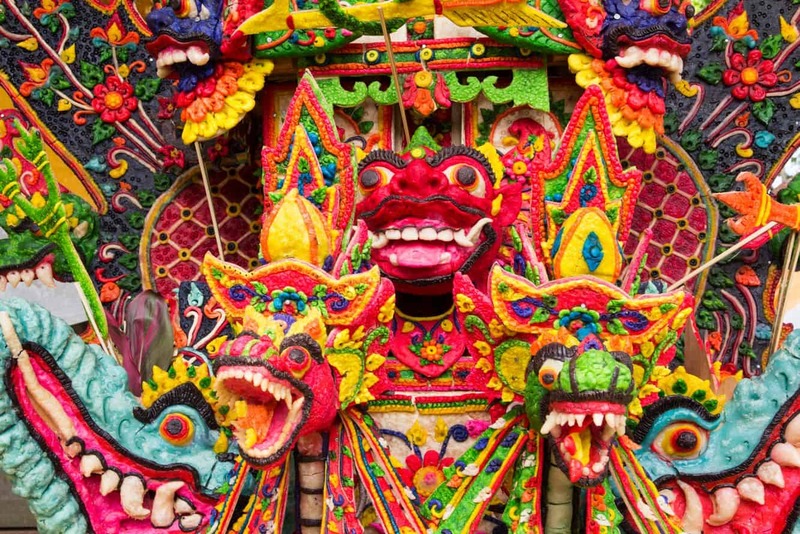 This is because the drum is a key part of the festivals held during the Fallen Moon of Pejeng. You won’t find a huge amount of tourists at this temple except during major celebrations. 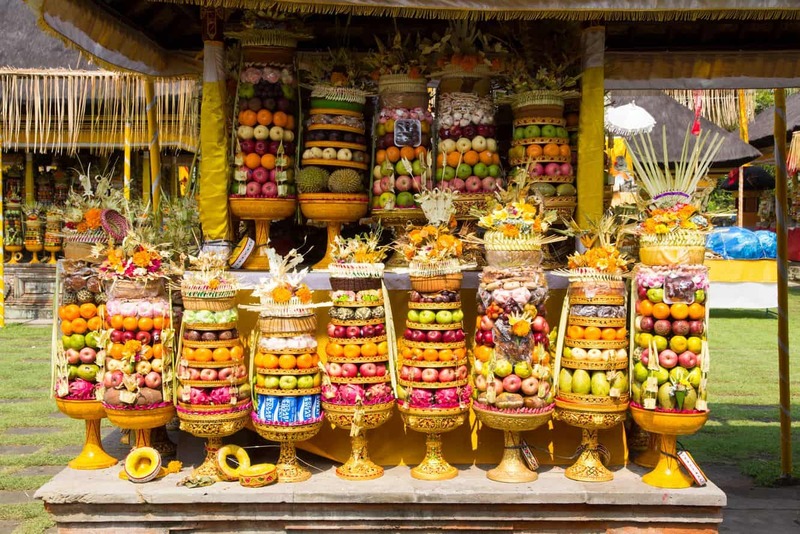 There is no entrance fee to visit this temple, although donations are welcome. Visitors must ensure that they wear a sarong to cover knees and ankles. Also make sure that shoulders and midriffs are covered. Discover the best of this area by taking an organised tour. Click the link to book a tour today!